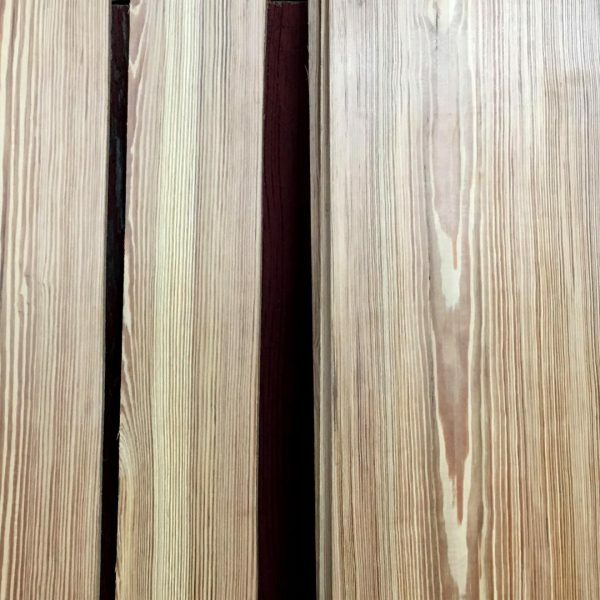 Longleaf pine is a softwood known for its unique center heart. This “heart” is surrounded by sapwood which creates a dense, strong, hard, heavy, and rot/insect resist and center. 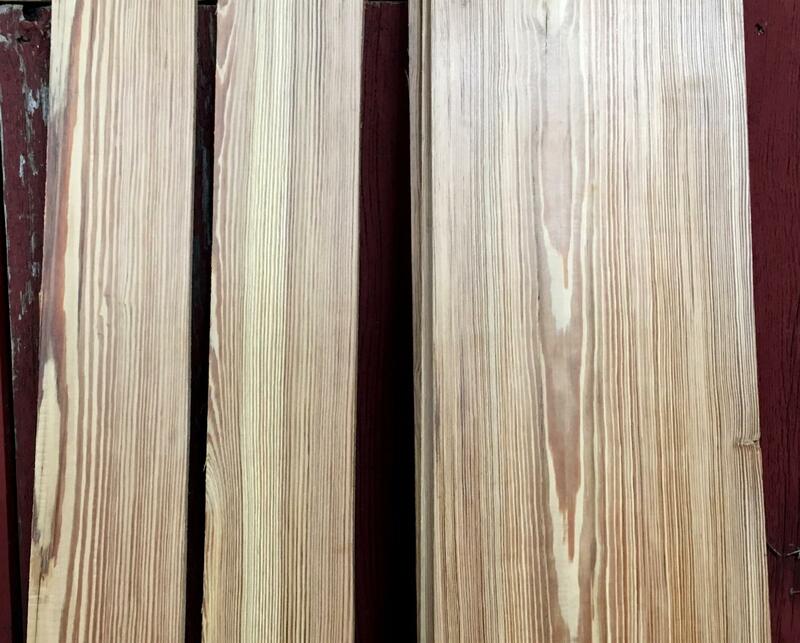 This interior wood is referred to as heart pine. 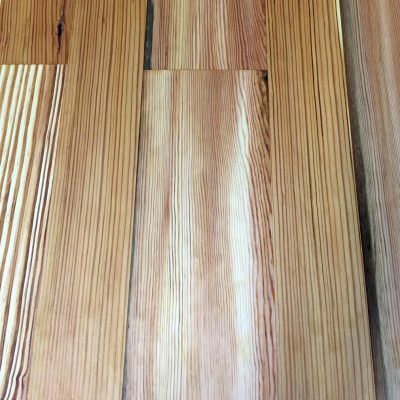 These attributes are the reason longleaf pine was nearly logged to extinction in the 1900’s. First located in a forest that spanned from the South Atlantic to the Mississippi River, heart pine grew to an average of four feet wide and up to 150 feet tall. In the first ten years of its life, long leaf pine grew a deep strong root system, growing less than one inch tall on the forest floor. 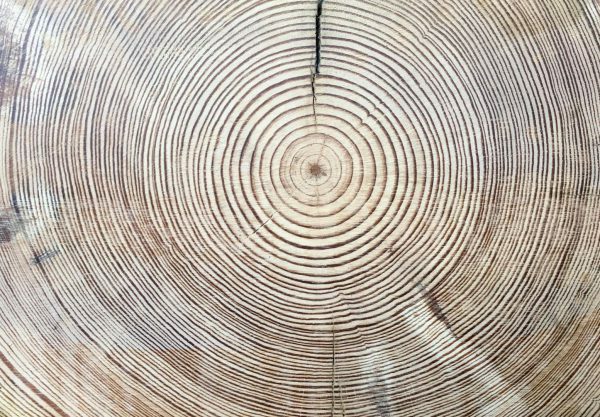 Every thirty years from this point the tree would grow only one inch in diameter. 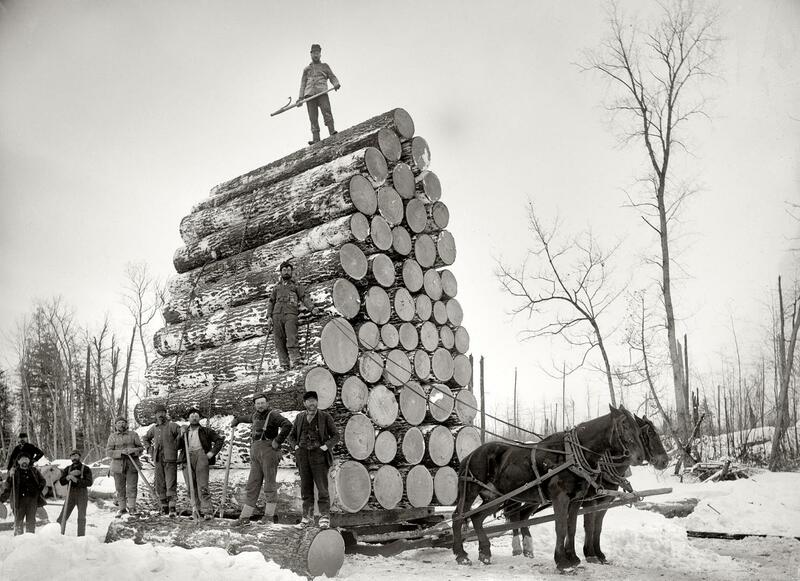 After maturing for 400-500 years, the lumber was timbered and used in a wide variety of building structures including, but not limited to, industrial buildings, bridges, and railroads. From there, its unique patina and non-replicable composition became highly sought after wood for many craftsmen as well as cabinet and furniture makers. 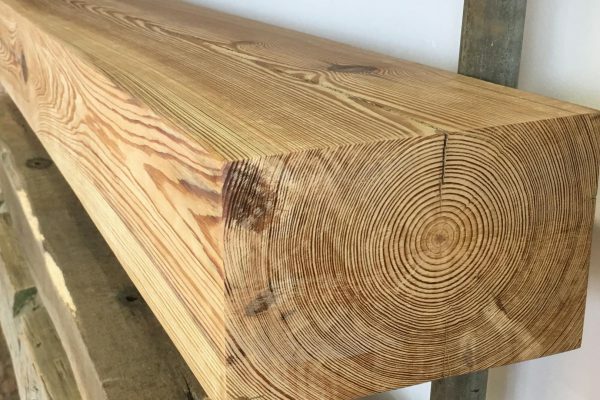 Although longleaf pine was lost to over forestation, heart pine was saved in the 200-year-old buildings that are now carefully being deconstructed by salvage crews who seek to repurpose the wood as well as preserve its history. 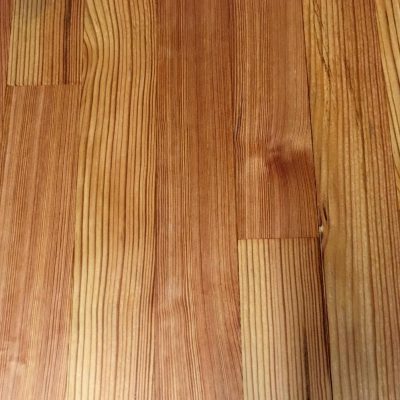 This salvaged wood has grown in demand due to its aged strength which provides a preferable option for flooring. 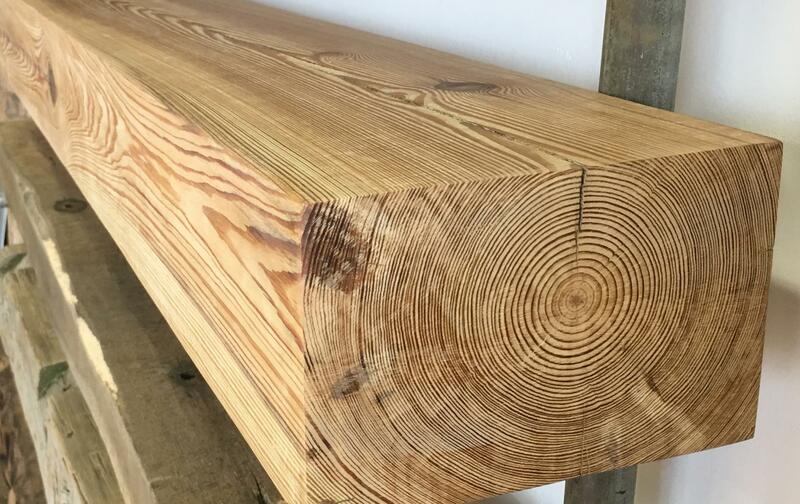 Here at Beam And Board Reclaimed Lumber, we are happy to announce that we now carry reclaimed heart pine. Our inventory is absolutely gorgeous. 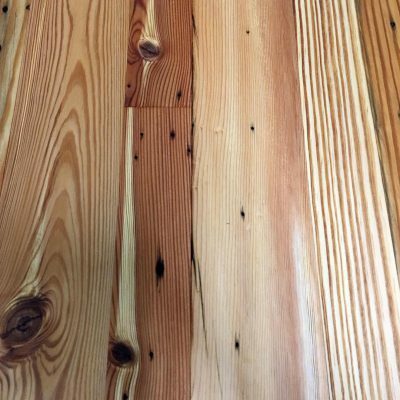 We now offer heart pine flooring, mantels, cladding and lumber. 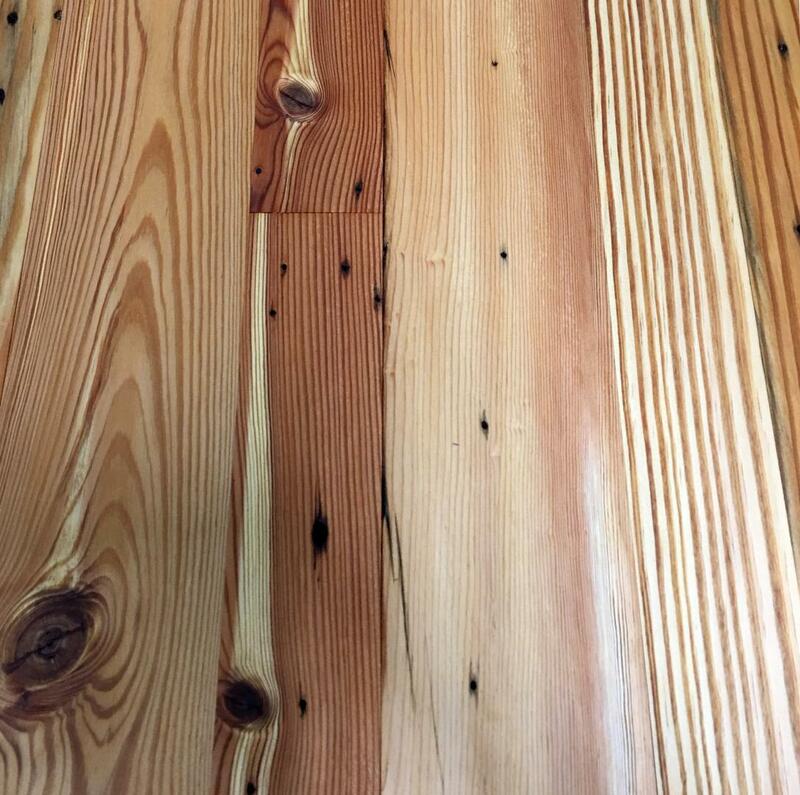 For more information about adding some of this gorgeous wood to your home or office contact us today! 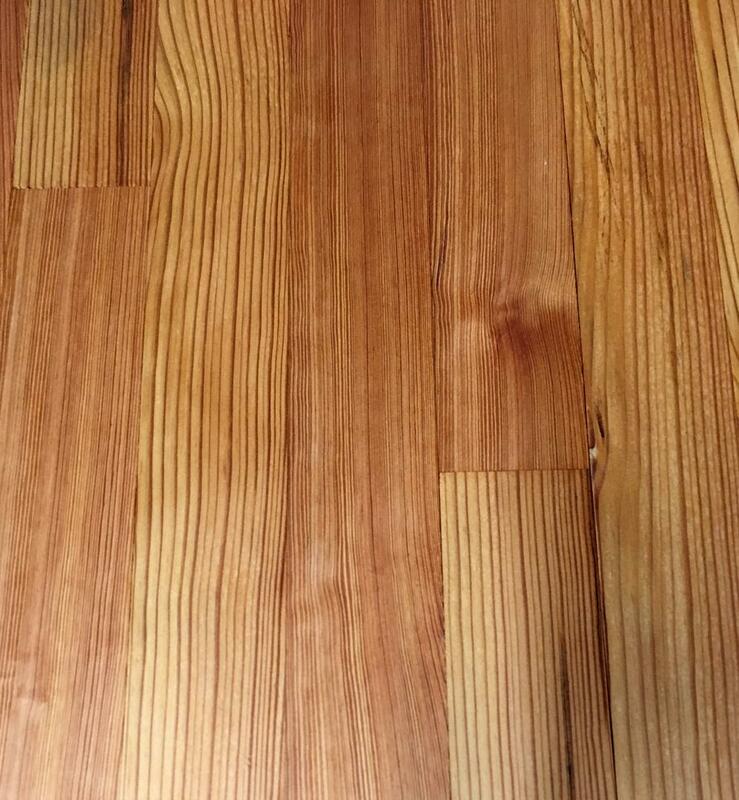 We carry heart pine flooring in 3 styles: vertical rift grain, premium select & natural character. 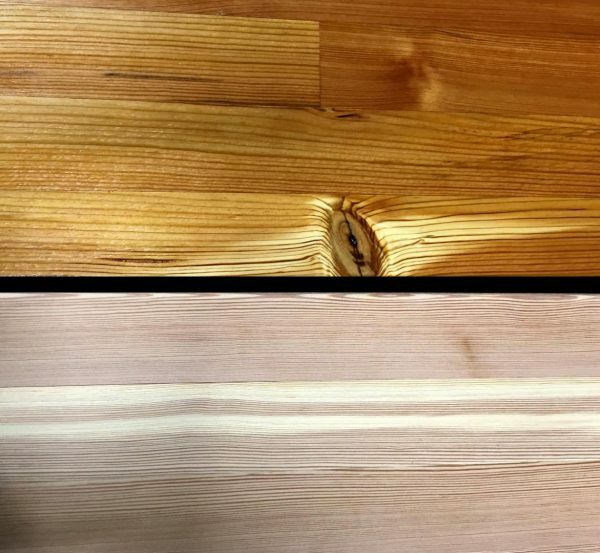 Flooring boards are milled to a uniform thickness and straight-lined on both edges or sent out to be tongue and grooved. 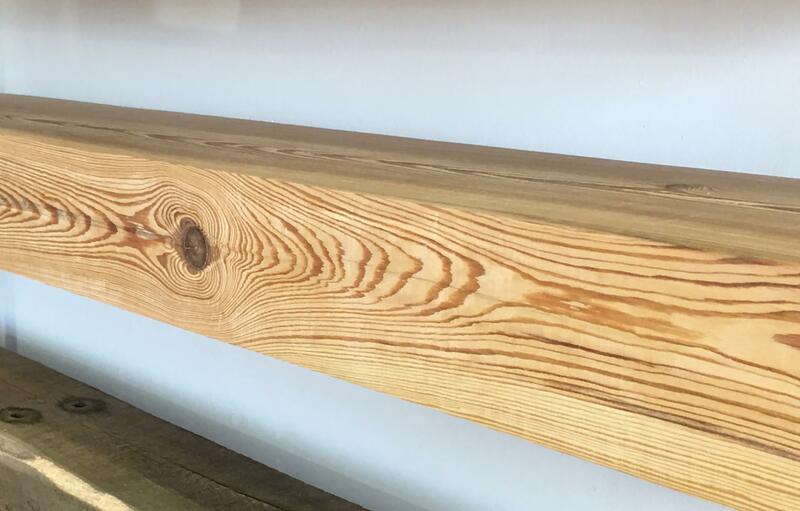 Heart pine mantels can be made using our inventory of heart pine beams. 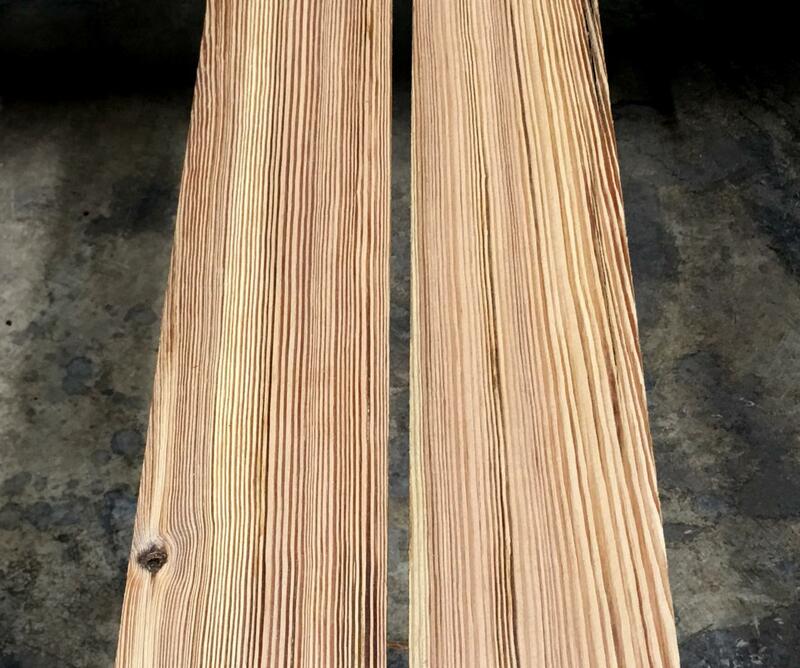 Mantels are sanded on all faces and cut smooth on both ends to create symmetry. 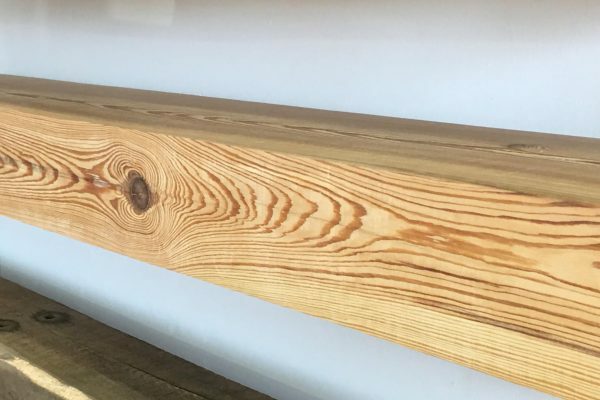 Mantels can be darkened using oils & stain. We can also texturize them using wire brushing and sanding techniques and finally they can be custom cut to specific dimensions. 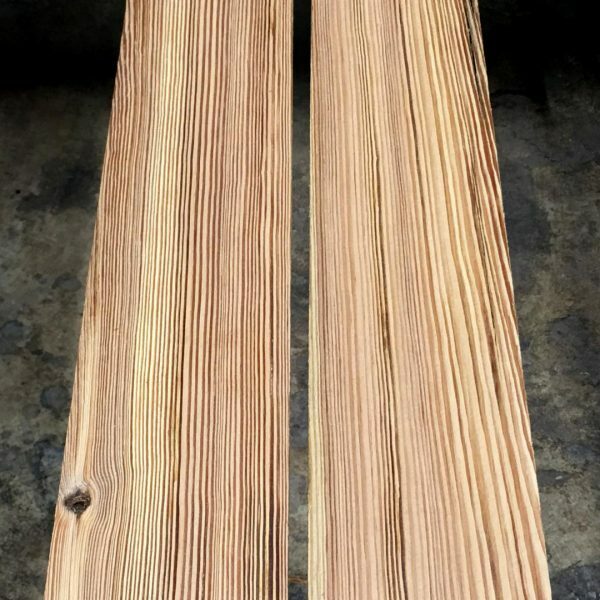 Loose heart pine boards are also available at Beam And Board. 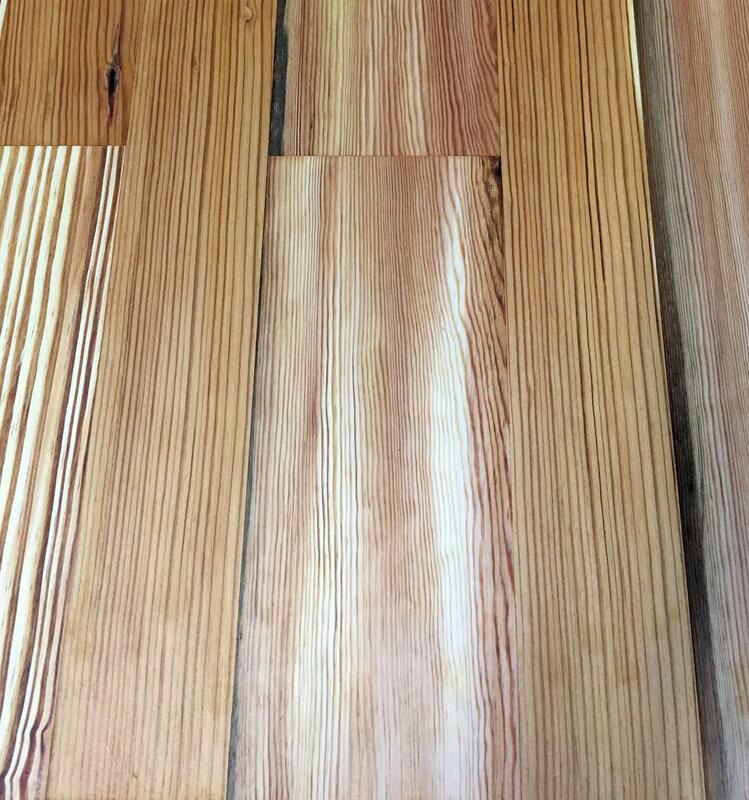 We have boards that range from 4"-10" widths with lengths available up to 11'. We can also cut boards purchased in our backroom to custom dimensions by the next business day. If you are interested in a quote for material, please fill out the form below and a member of our sales team will contact you as soon as possible. Please be as detailed as possible so that we can ensure an accurate price.